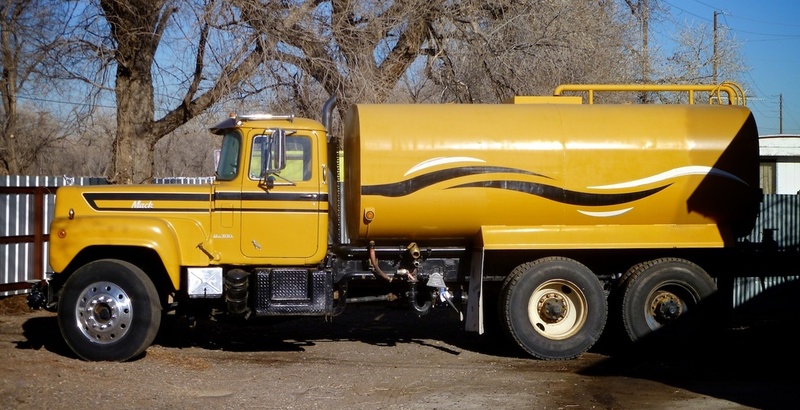 Our Vintage & Modern Water Trucks are available for film production rental, as picture cars. All have working water hoses. Auto body painting & decaling services available, in-house. 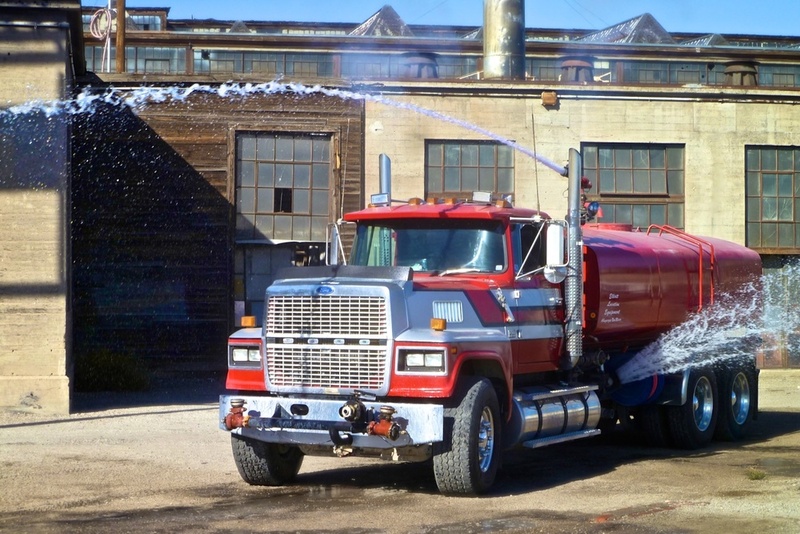 Also see our Water Trucks-On Location & Rainmaker Special Effects web pages. Our collections grow every day. Here are samples. Call Wayne for details - Elliott Location Equipment (505) 328-0909.